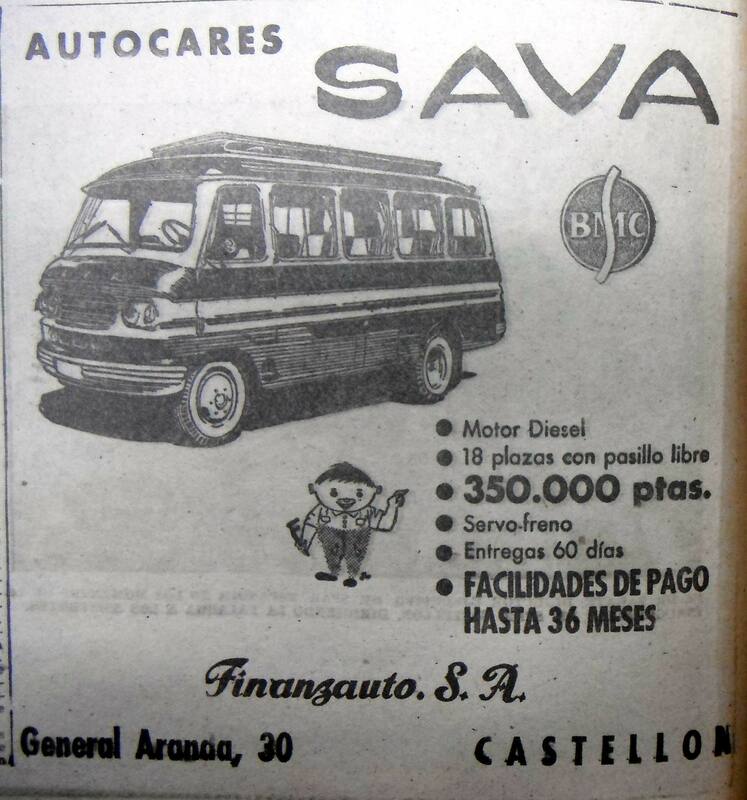 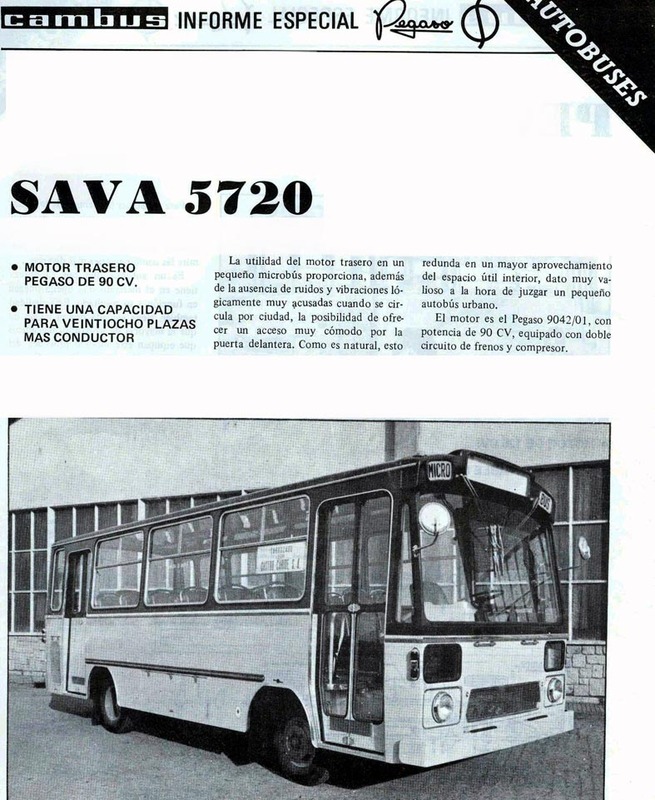 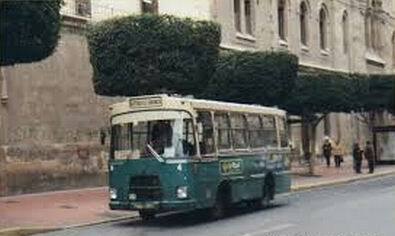 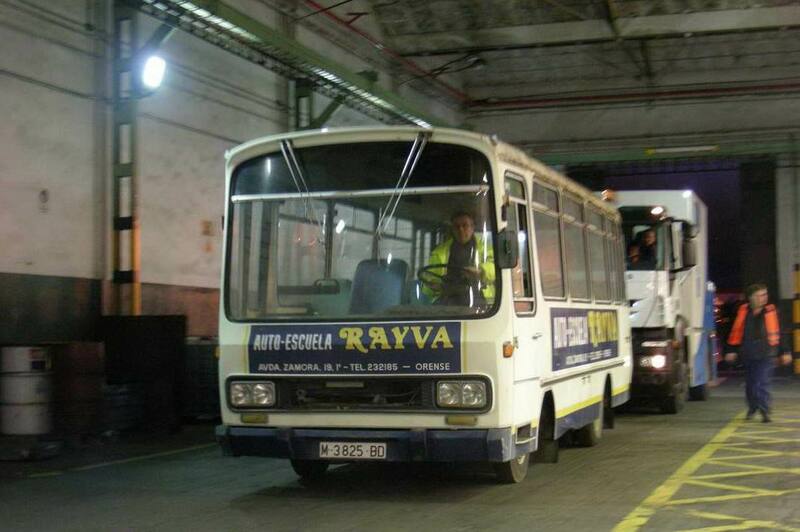 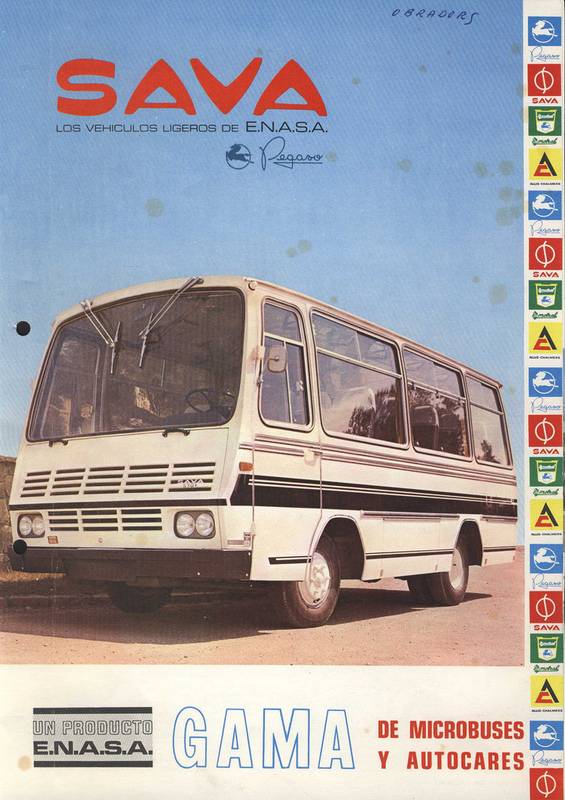 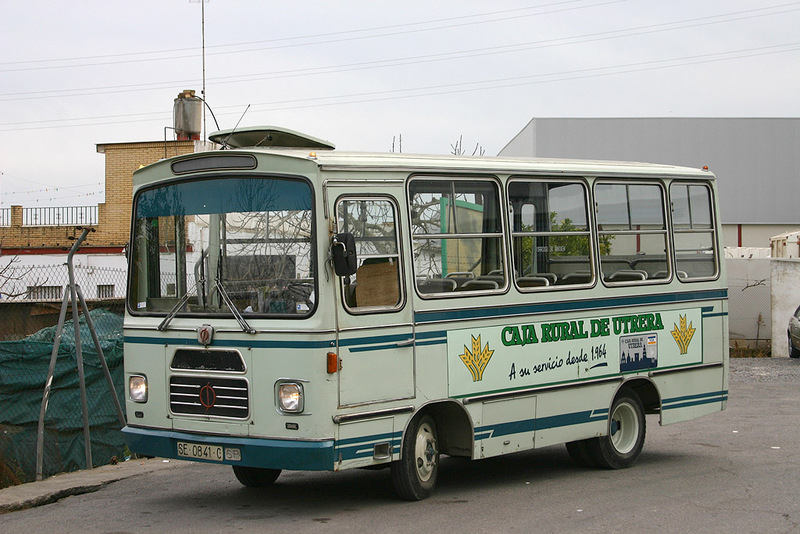 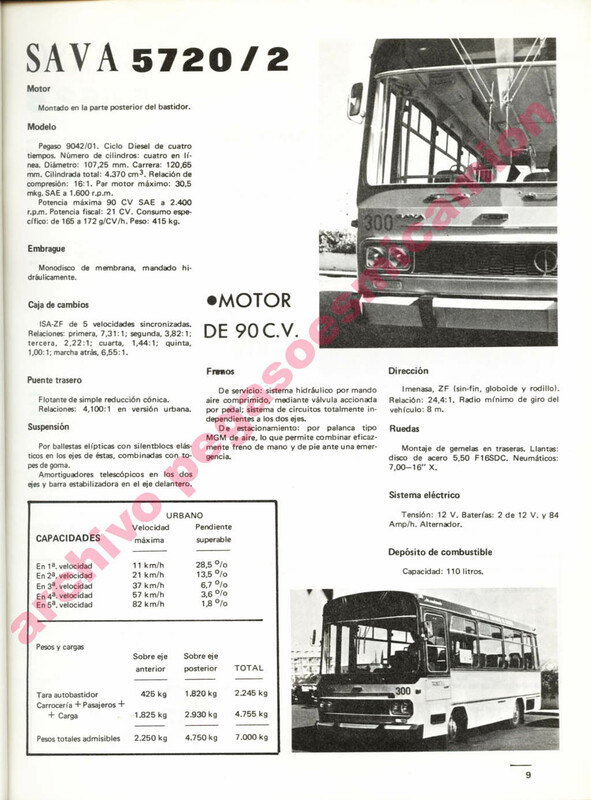 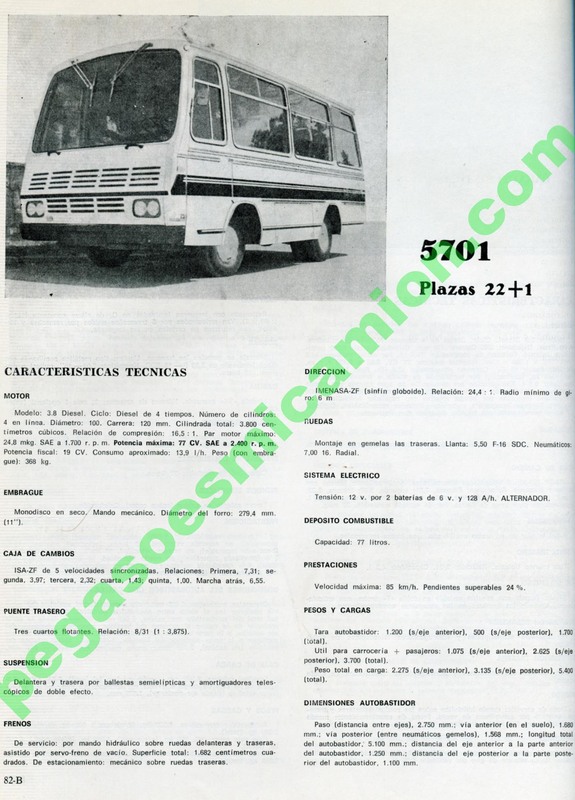 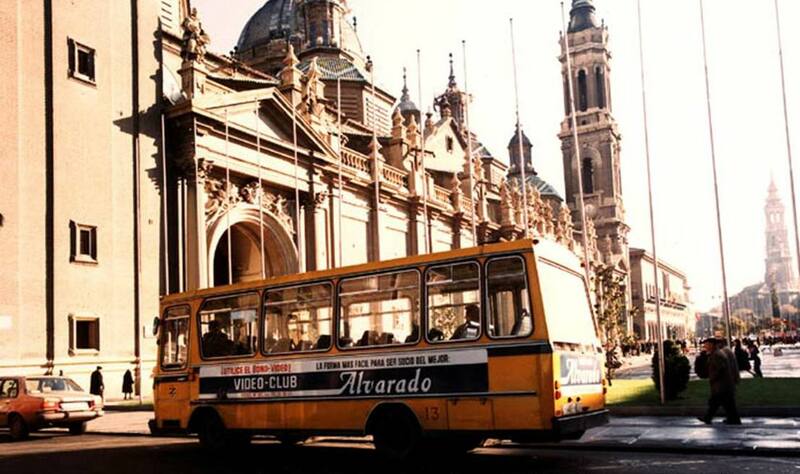 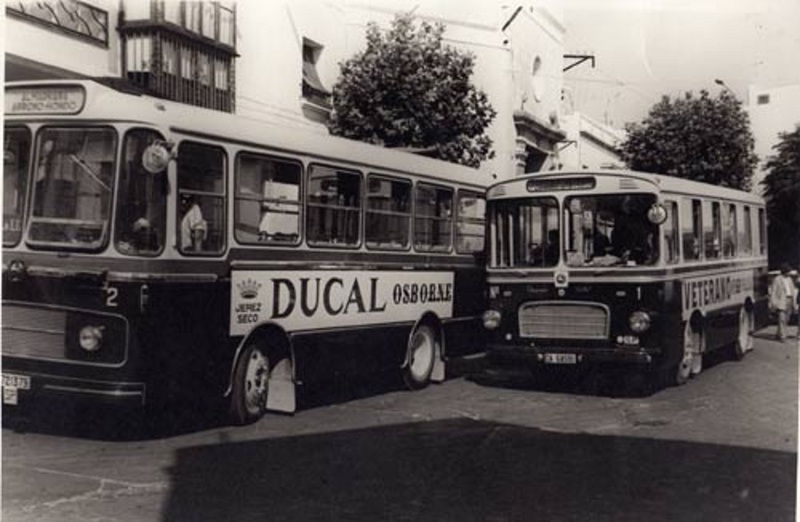 Sociedad Anónima de Vehículos Automoviles (SAVA) was a Spanish producer of light and medium commercial vehicles, based in Valladolid. 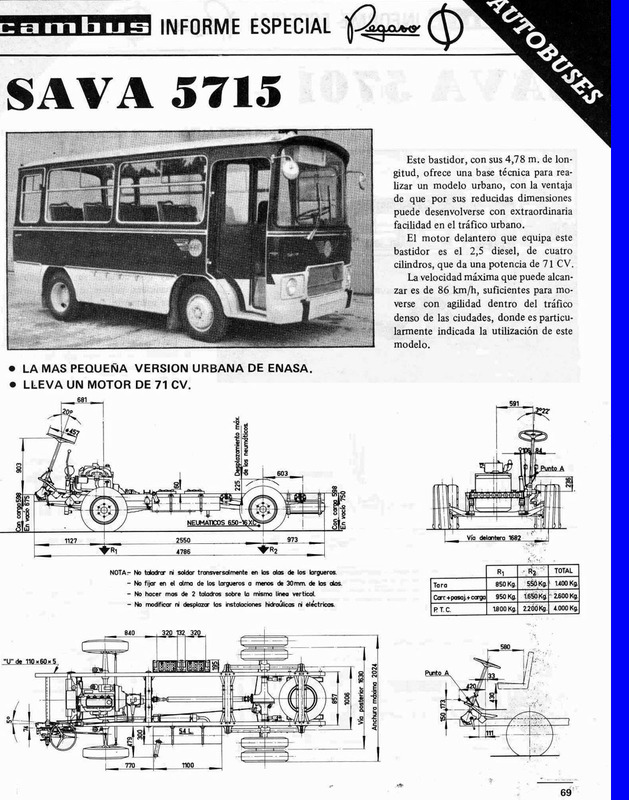 They started in 1957 with a 3-wheeled vehicle called the SAVA P-54,that could carry 2000 KG loads, but soon switched to make a Barreiros engined light truck. 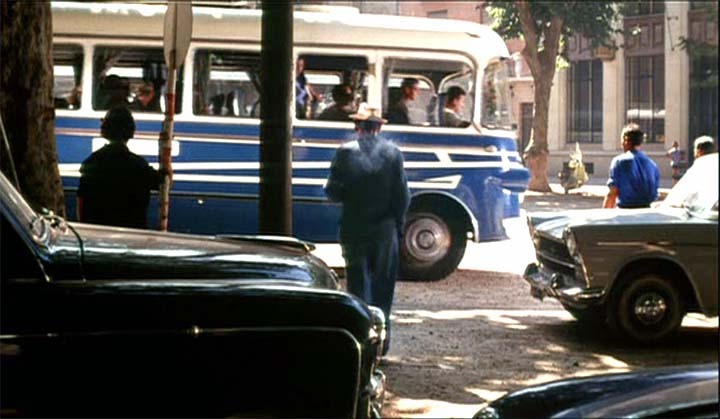 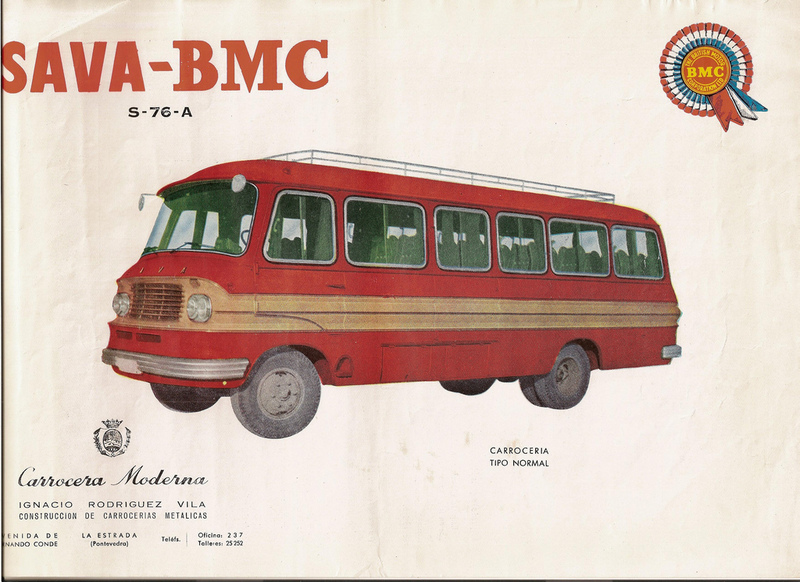 However by 1960 they built heavier models based on several British-designed Austin, Morris and BMC commercial vehicle series all of these with Spanish built cabs until 1963. 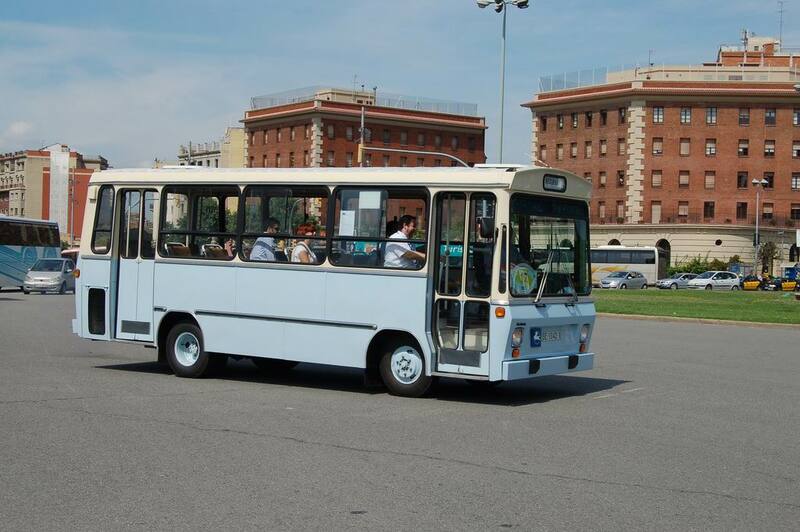 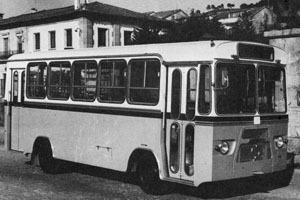 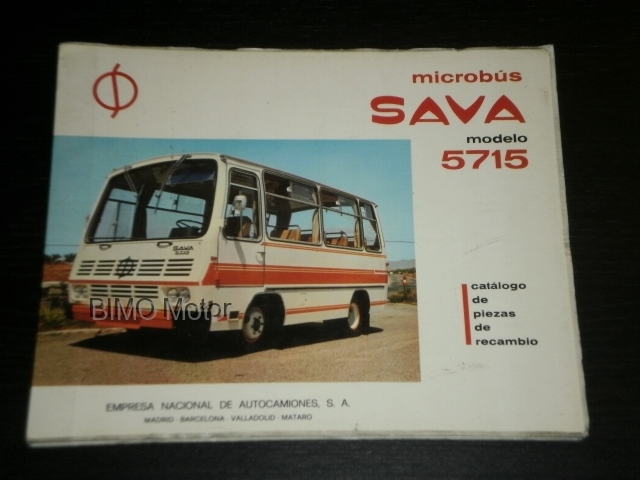 They were built and marketed as SAVA, Sava-Austin, or Sava-BMC and gave way to the successful SAVA S-76 model a large van, including the well-known BMC ‘FG’ range. 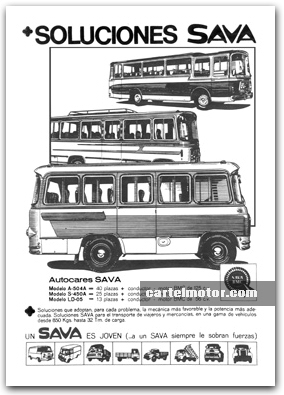 For a short while Sava also assembled the heavy French Berliet GPS-12, sold as Sava-Berliet. 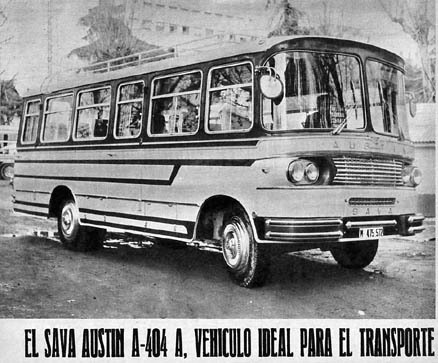 In early 60s Sava were making steelcabs of their own design, and from then on only the Sava badge was used. 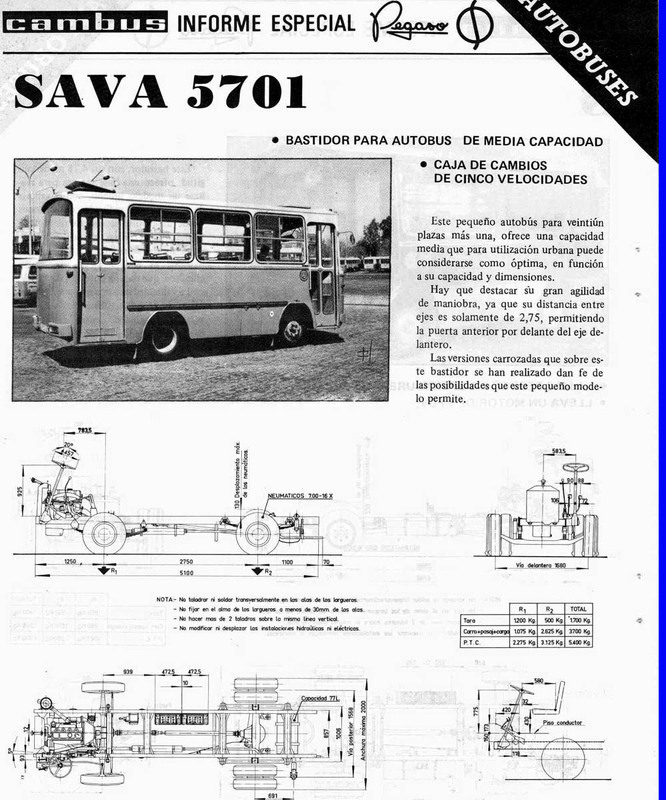 Soon the lorry range appeared starting with the SAVA WF-3 a bonneted model that was based on earlier designs of British original models. 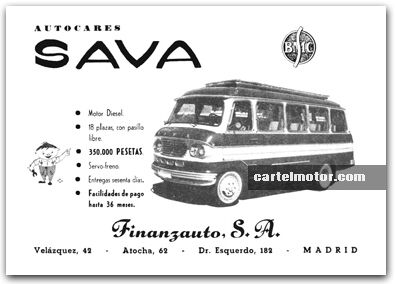 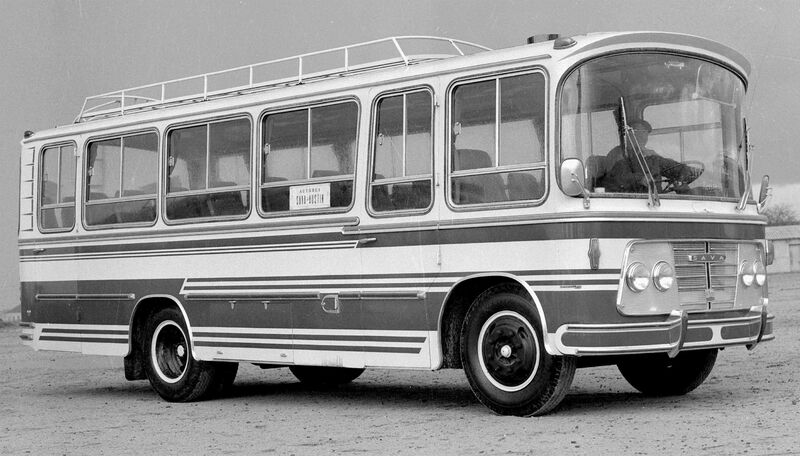 Another SAVA that existed was the SAVA FF diesel FC (forward control) a 5 Ton lorry and an improved SAVA FG 7 Ton truck model was launched all of which were based on old BMC models and were mostly identical to those made in the UK before. 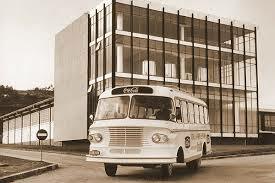 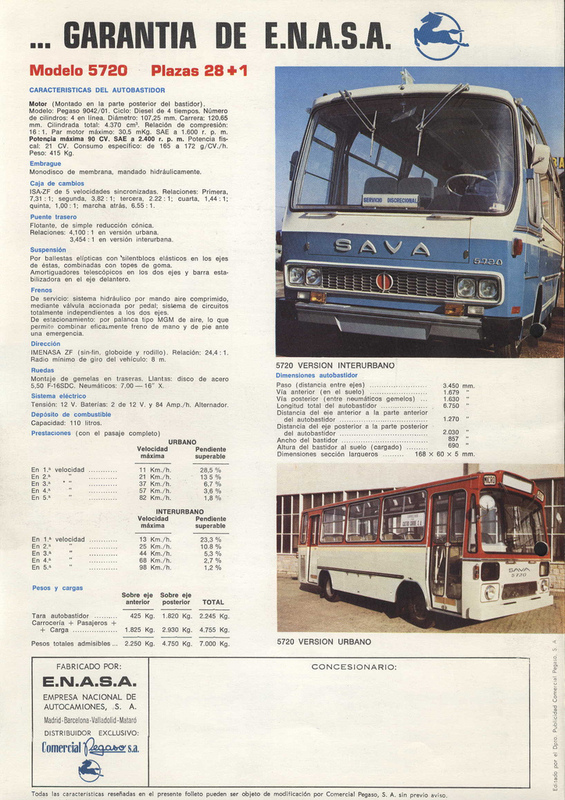 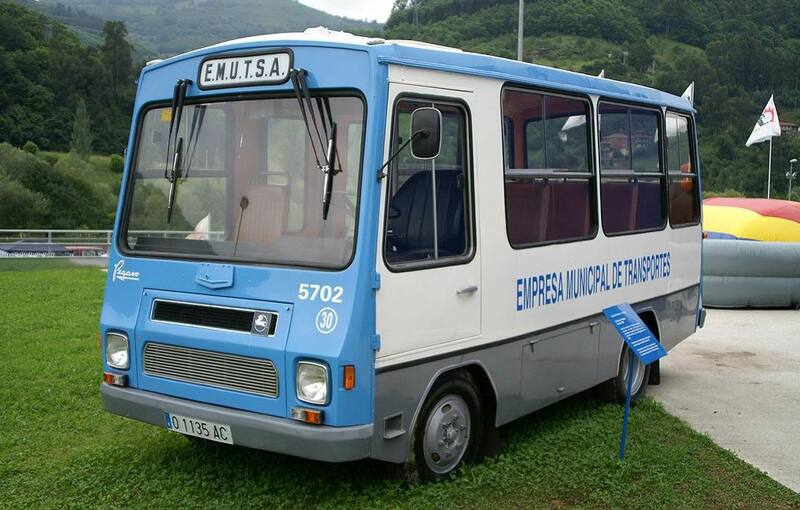 In 1965 Enasa, the maker of Pegaso trucks, took over SAVA, but the Sava brand subsisted until 1969, when all the range was rebadged as Pegaso. 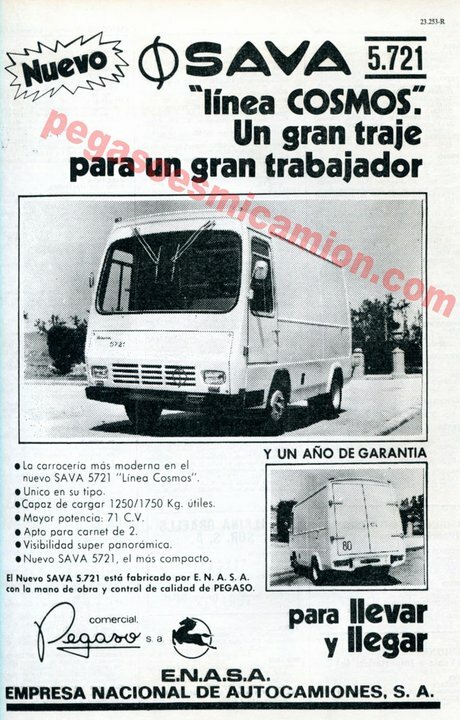 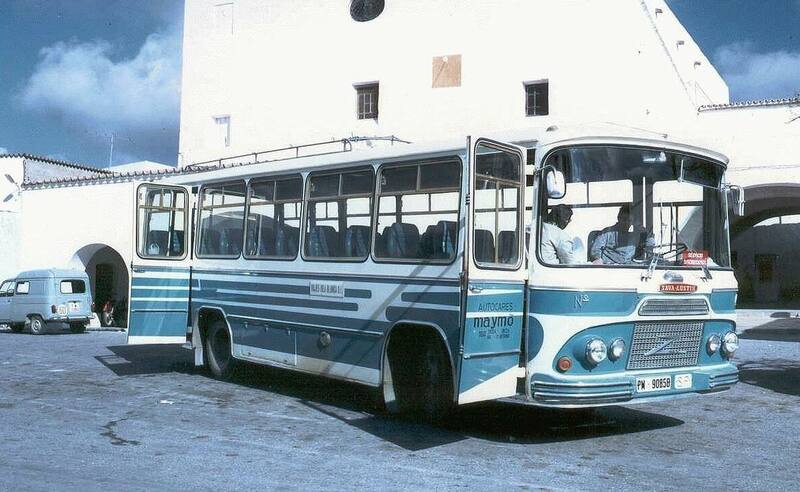 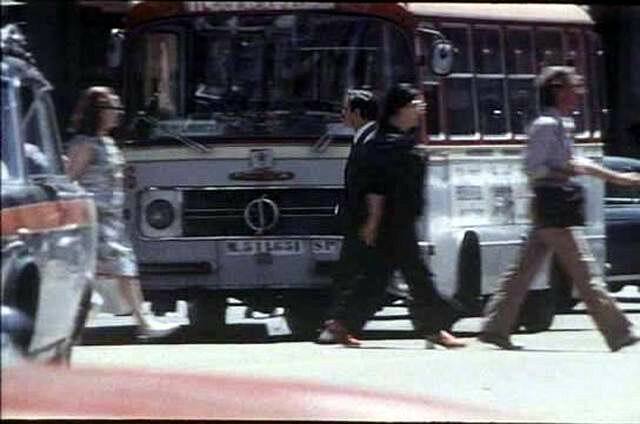 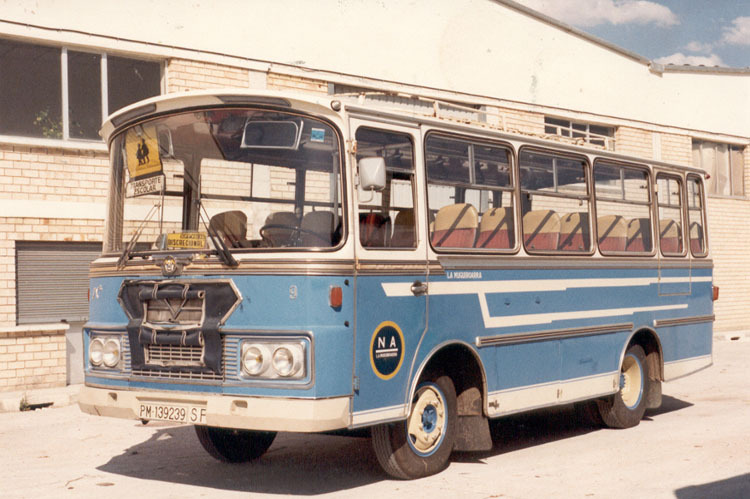 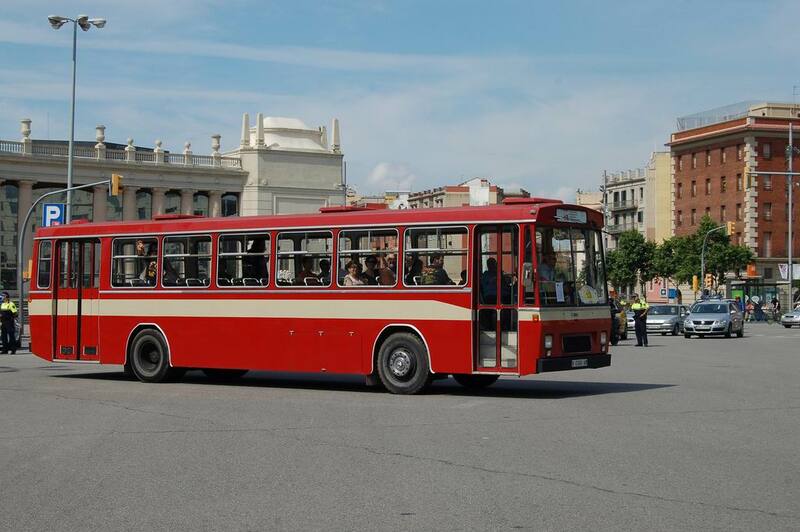 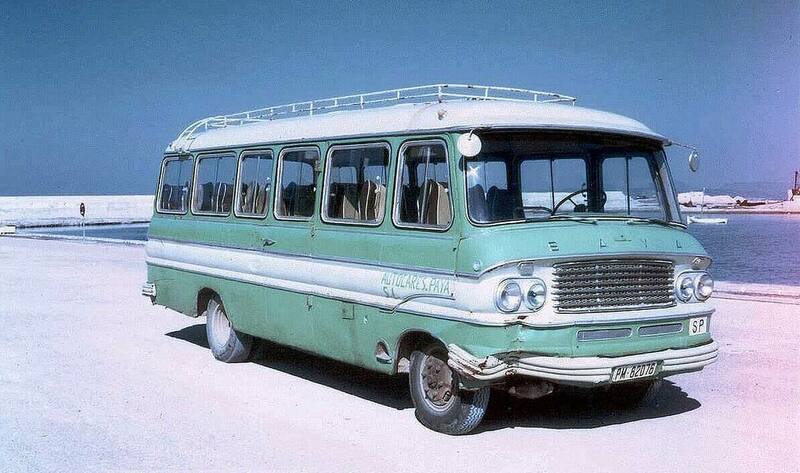 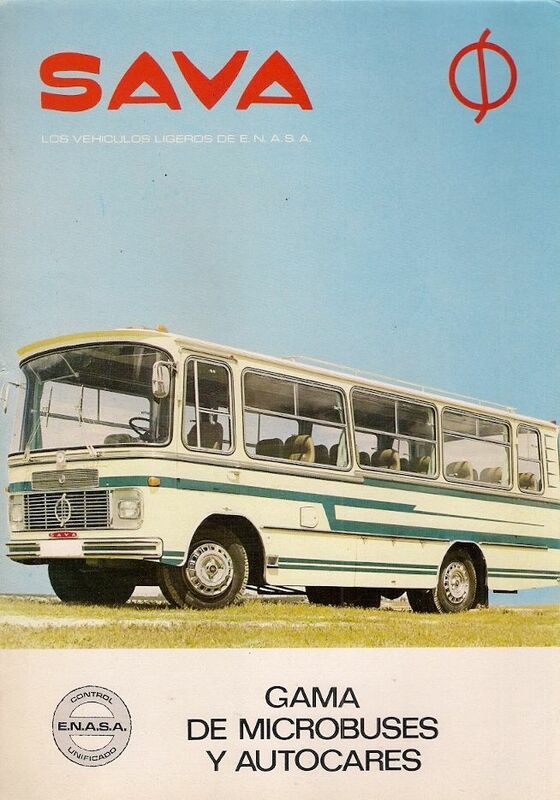 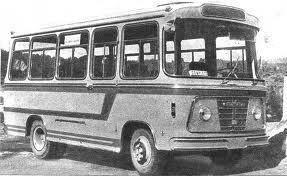 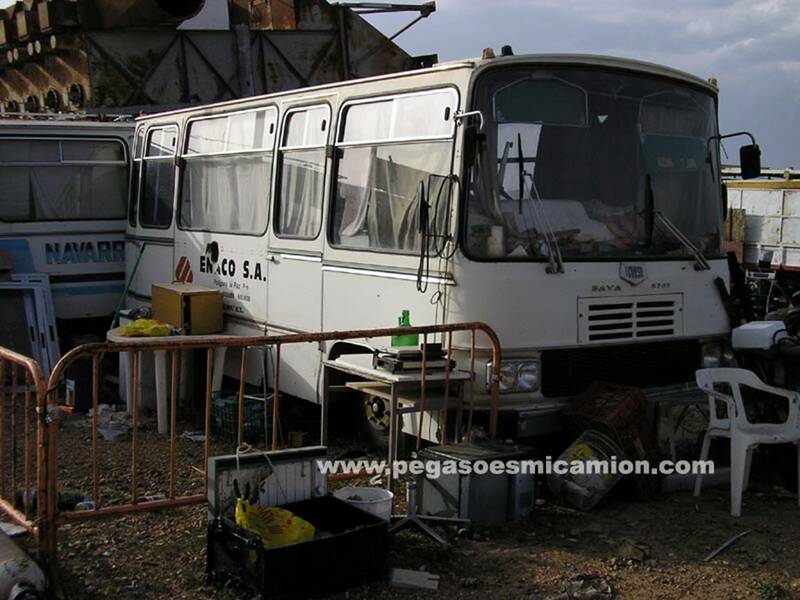 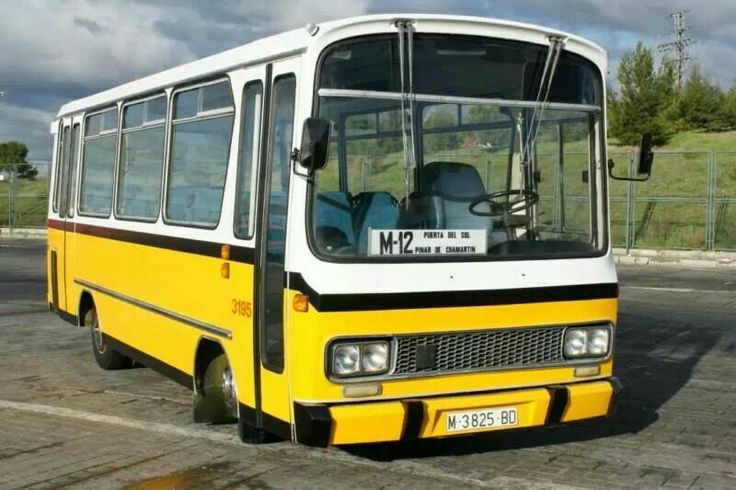 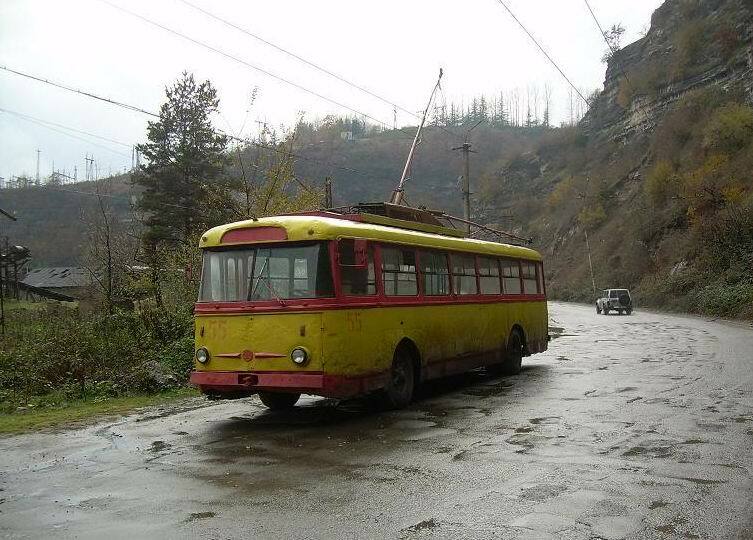 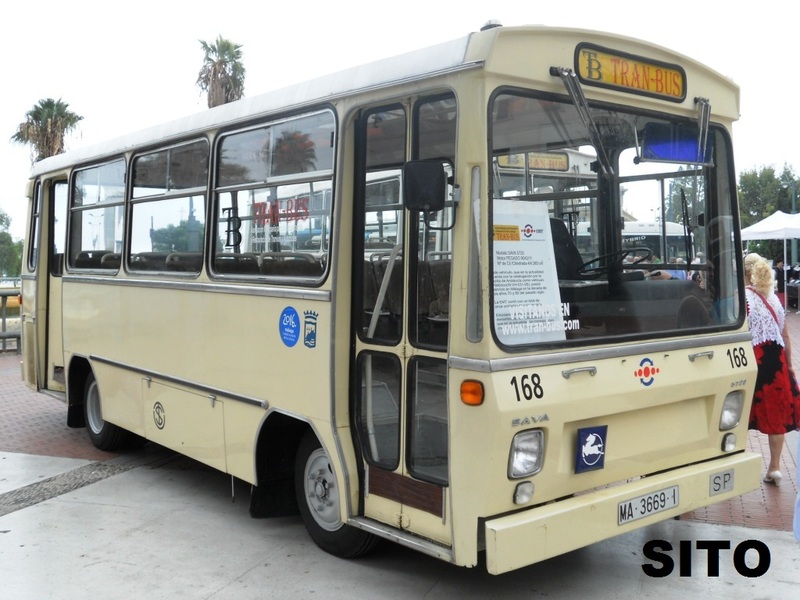 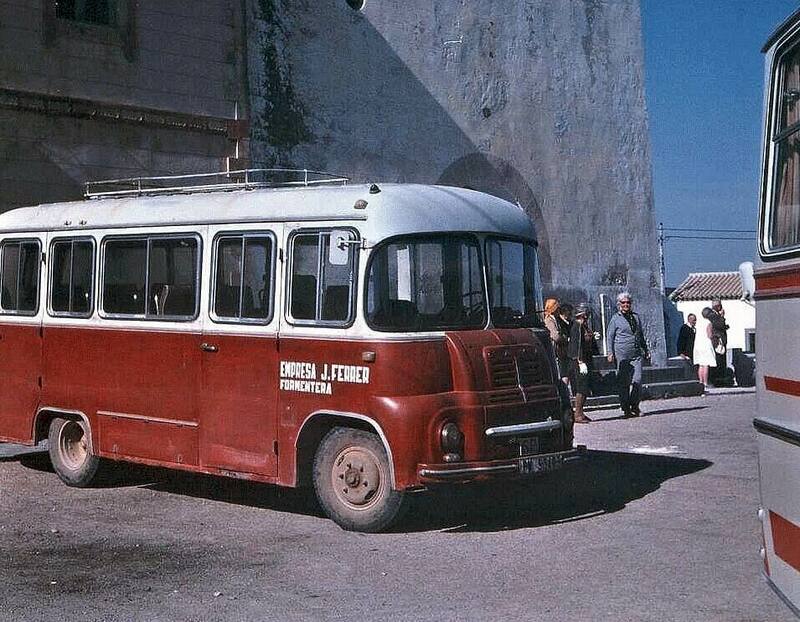 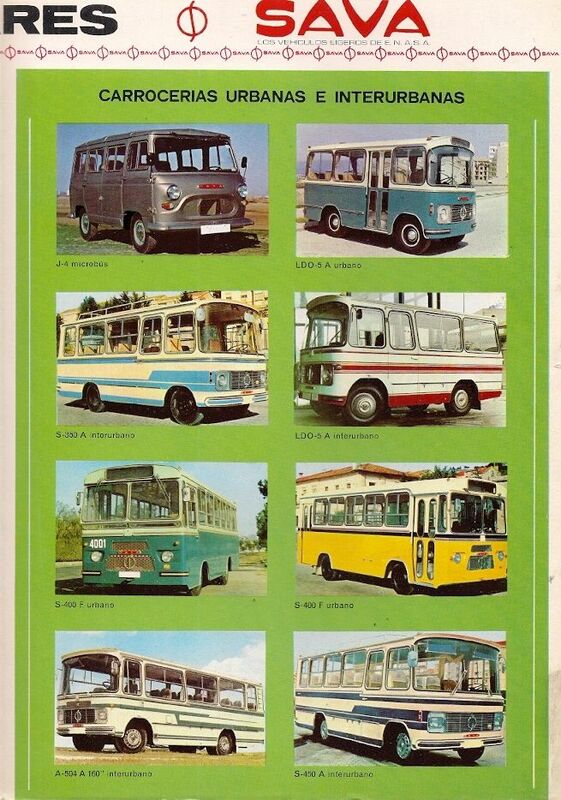 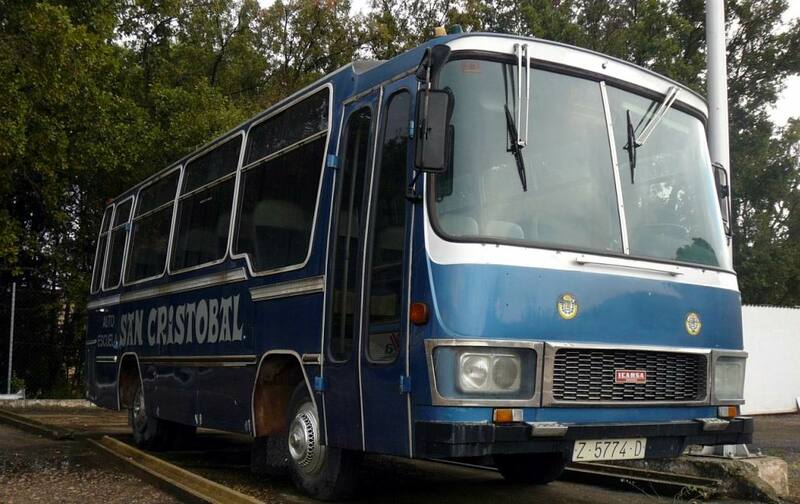 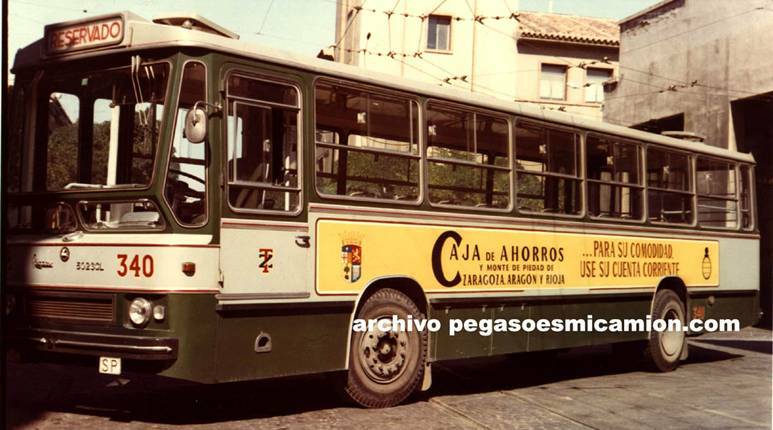 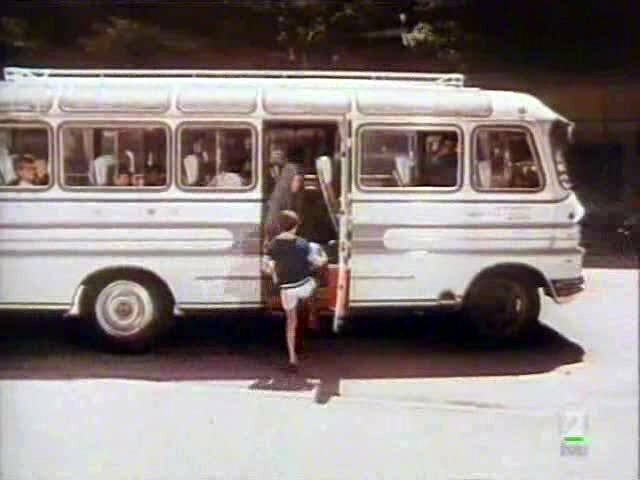 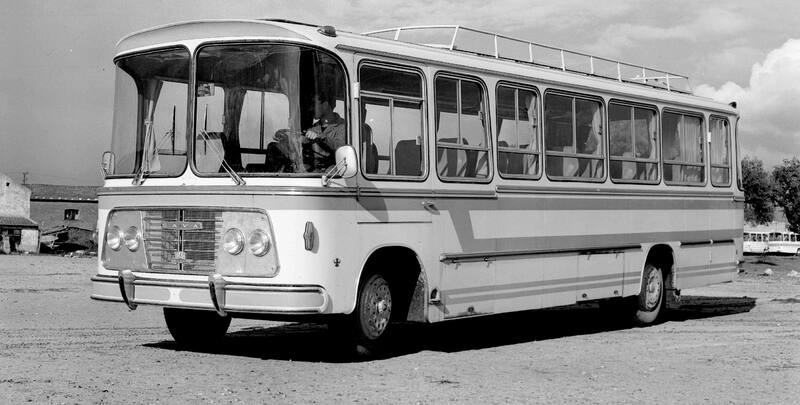 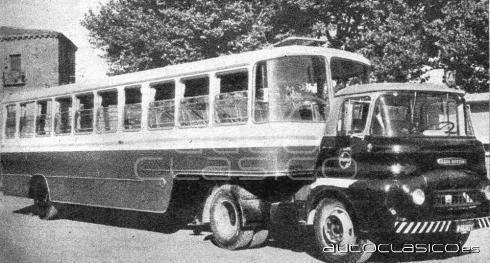 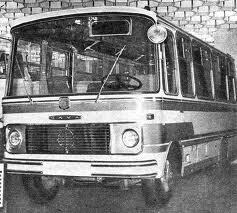 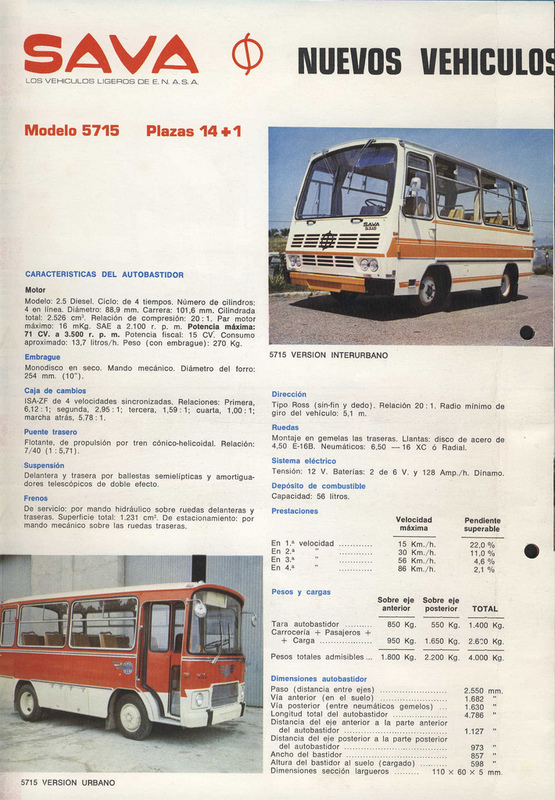 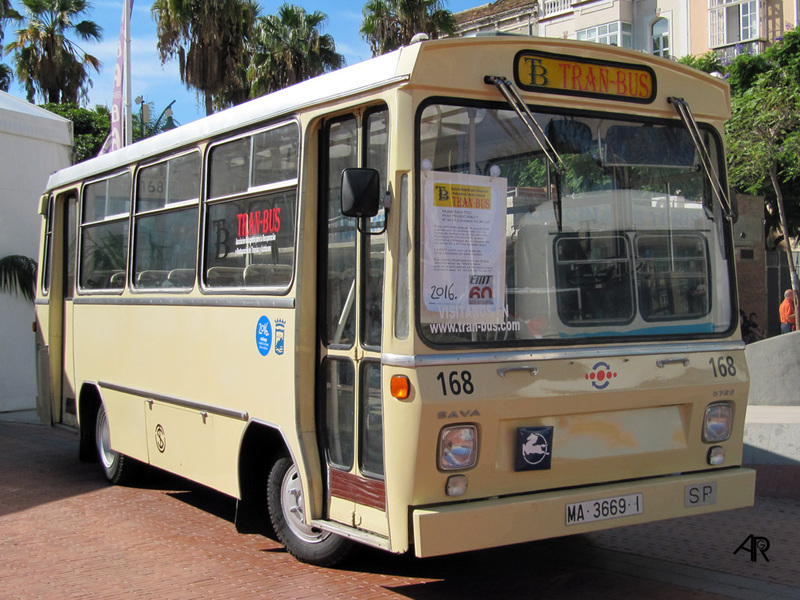 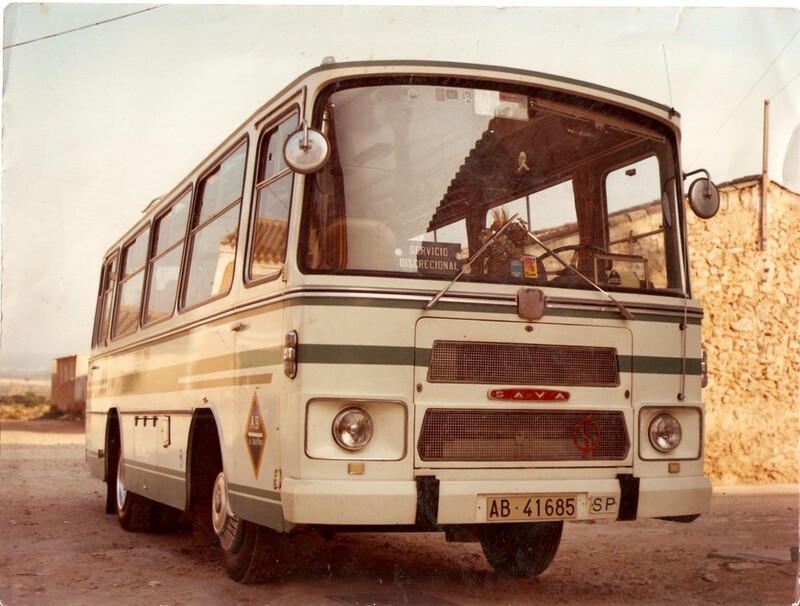 They were renamed and produced as the PEGASO Furgon models and there was still a big choice of SAVA FC light trucks, coaches, minibuses and panel vans all of these were 6 Ton models sometimes badged as SAVA-PEGASO. 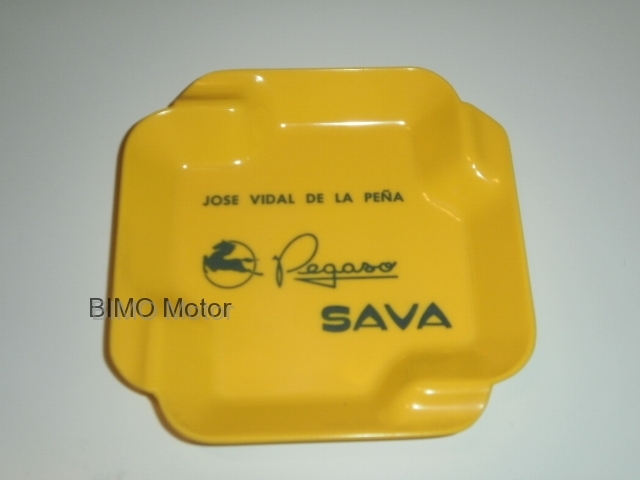 It was difficult to find out much about SAVA.